The results of the Guidance Counselor Licensure Exam held in August 2016 have been released. View the list of board passers and topnotchers here. 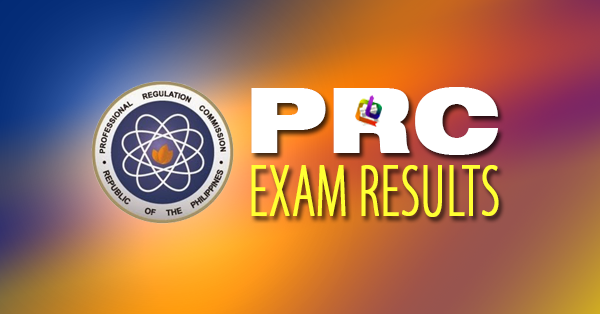 The date and venue of the oathtaking ceremony of the new successful examinees in the said examination will be announced later, the PRC added.